Nowadays, plastics are used in all areas of our lives. Be it as packaging, in automobiles and above all in the electrical, electronics and toy industries. The properties of the plastics are very different, from extremely rigid to extremely flexible, everything is possible – and in the most diverse colors. 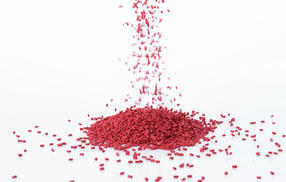 These properties are achieved by blending additives to the raw polymer. It is also often necessary to prove that a part made of plastic complies with legal requirements. The more well-known regulations here are the directive on the restriction of the use of certain hazardous substances in electrical and electronic equipment (RoHS), the directive on packaging and packaging waste and the directive on end-of-life vehicles ELV. 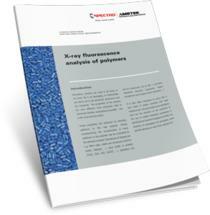 This White Paper examines to what extent X-ray fluorescence analysis is an appropriate technique for the elemental analysis of polymers. It also takes a close look on the sample preparation.